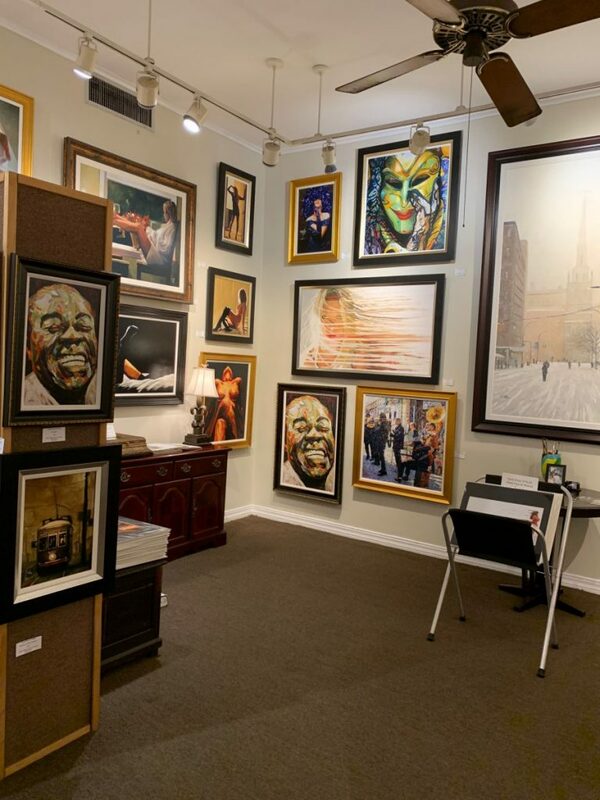 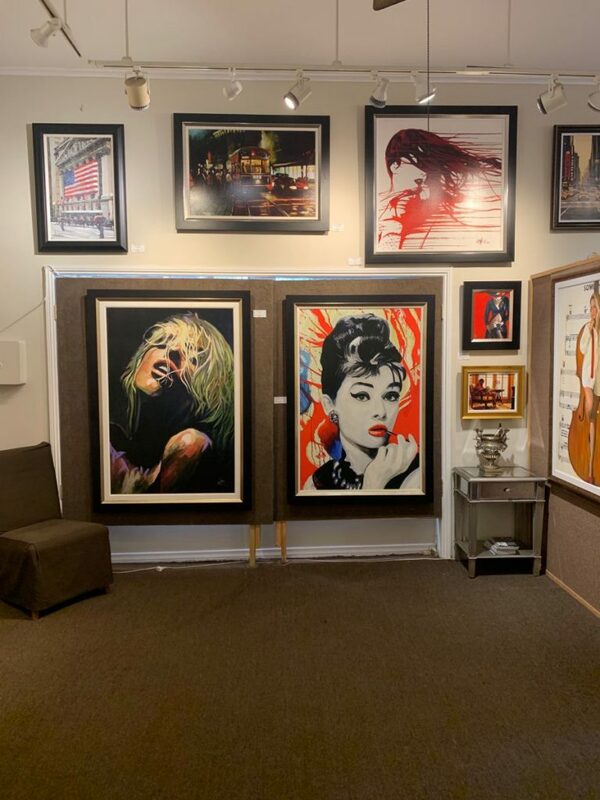 O’Neill Studios in New Orleans, LA , Peter’s Third Signature gallery opened in 2009 in the world renowned French Quarter. 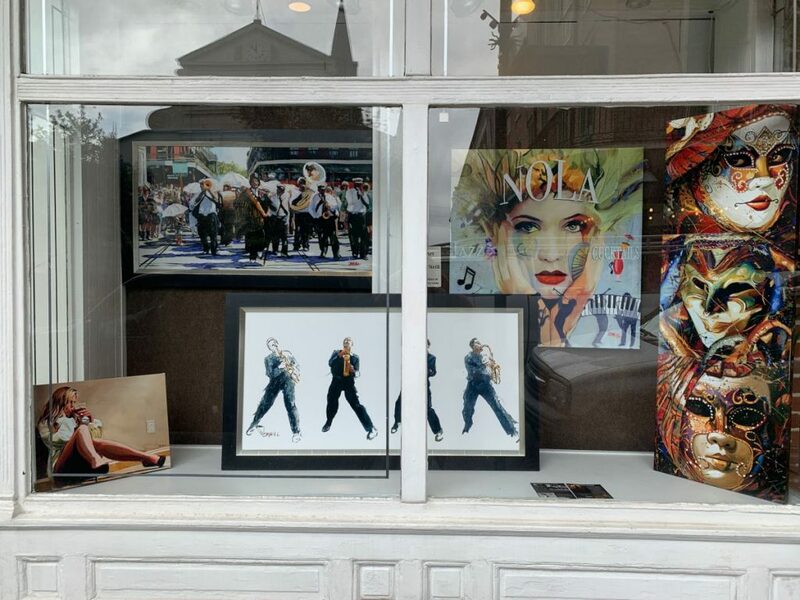 The gallery’s front doors overlook St. Louis Cathedral which sits in the historical Jackson Square. 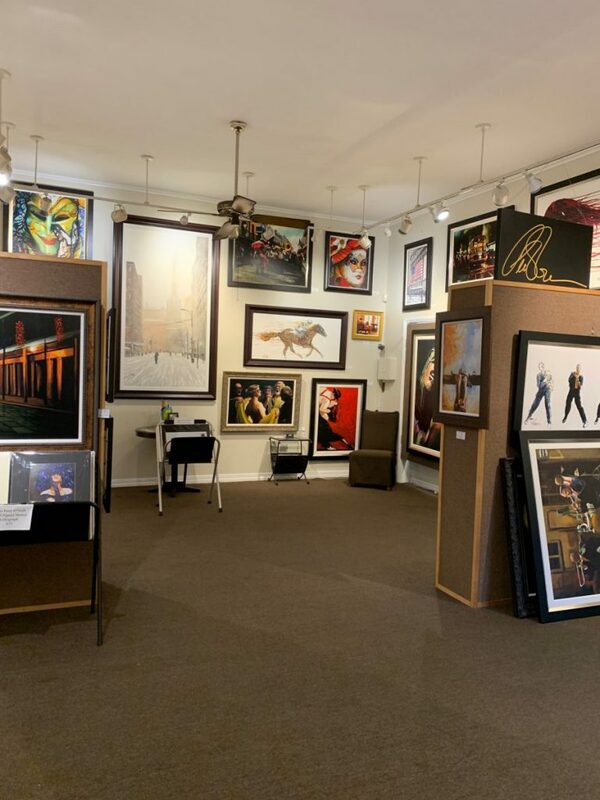 Peter’s third, and newest gallery has moved locations within New Orleans.